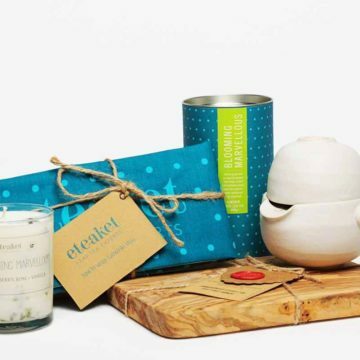 This pairing is made to be together – Blooming Marvellous Teabags with Blooming Marvellous Candle. Blooming Marvellous candle (8.5oz) – beautiful handmade, soy wax candle by Laura Thomas Linens. Of course this isn’t just any candle. The candle contains our fabulous Blooming Marvellous Green tea, filling the room with notes of raspberry, vanilla and the distinctive sweet scent of a delicate rose flower. 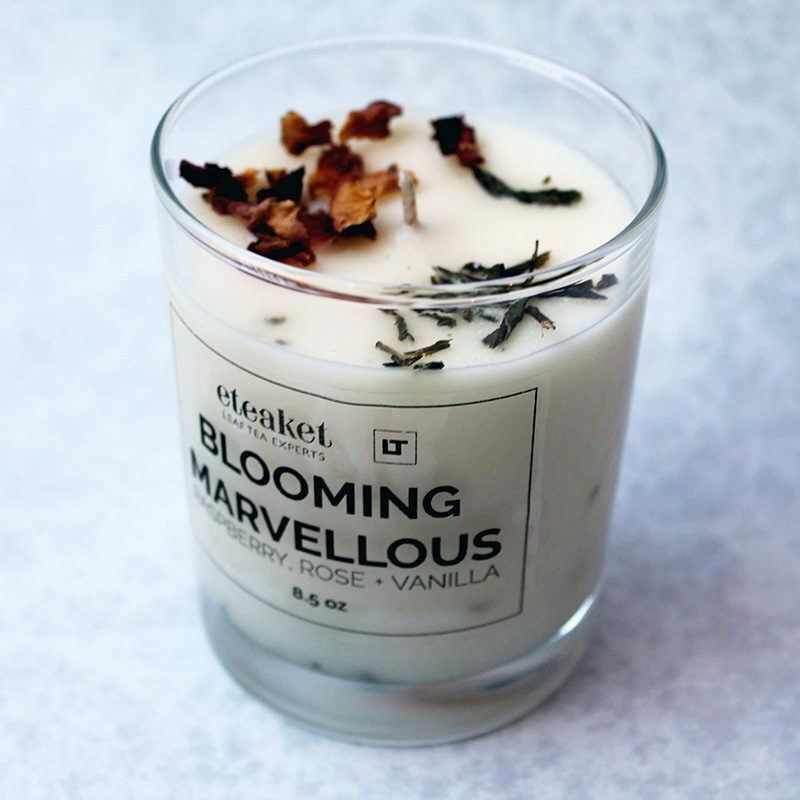 Like no other candle on the market the aroma of our Blooming Marvellous is unique and unusual. Hand-poured in East Lothian, Scotland. Blooming Marvellous (15 teabags) – what better tea to enjoy with your candle than our exquisite Blooming Marvellous green tea. Sencha green leaf is expertly blended with bright mallow and sunflower petals, exquisite rosebuds, sweet vanilla and fresh tangy fruit. 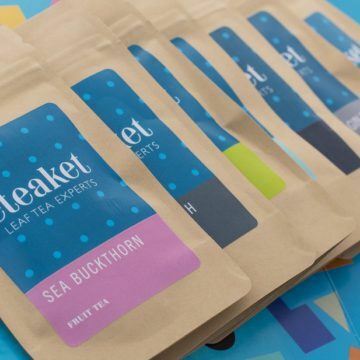 Creating a sweet and slightly floral green tea with bags of taste and personality! How can you make this pairing even better? Add Blooming Marvellous Tea Chocolate of course!